Asus, the Taiwanese company, stands out from the crowd with its versatile series of smartphones that serve a particular unique purpose. 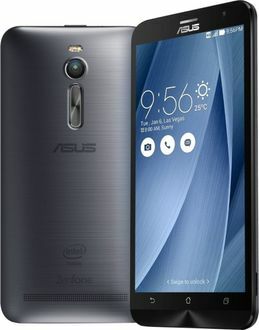 Back in 2015, Asus introduced the Zenfone 2 as the world's first smartphone with 4GB RAM, featuring an Intel Atom processor with volume buttons at the back as its distinguishing feature. 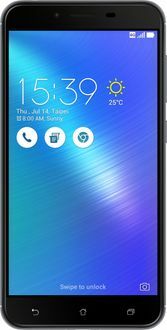 Other exciting offerings from Asus include the Zenfone Max series that packs a large capacity battery for the long-lasting battery life whereas the Zenfone Laser aims to provide the camera with fast focusing abilities. Similarly, the Zenfone Selfie phones offer an excellent front camera with autofocus, dual LED flash and 1080p video recording for taking best selfies. 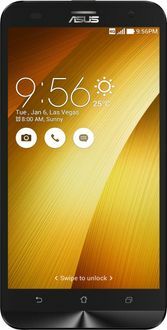 Besides these, Asus Zenfone Go is the cheapest Zenfone phone targeted towards budget consumers whereas the newly released Zenfone Live offers real-time beautification in live videos. The Zenfone Zoom, on the other hand, offers 3X optical zoom while the Deluxe edition makes it to Asus' flagship lineup. That said, below is the price list of 29 Asus Quad Core mobiles that belongs to above-discussed series is last updated on 21st April 2019. A Quad-core processor power all the above-listed smartphones and have a varied price. For those unaware, a Quad-core chipset has four cores in the CPU that can simultaneously execute multiple instructions, with each core handling an individual task independently. This results in fast processing power, thereby offering better multitasking, smooth gaming, fluid multimedia playback and fast camera performance. 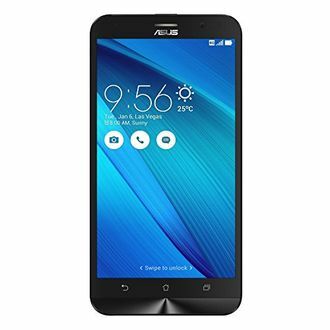 Asus Quad-core mobiles are readily available to buy online at the lowest price through online shopping stores such as Amazon, Flipkart, TataCliq, and much more. Interested buyers can use our price comparison tool to avail the best deal and can filter the list according to their most desired features.